Full set of instructions for use. 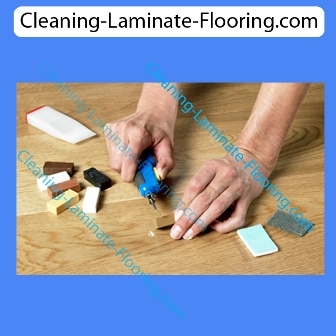 Light damage can be easily repaired with the Quick-Step Repair Kit. Simply recreate the colour of your damaged planks by mixing the seven wax pieces selected to cover all Quick-Step colours. 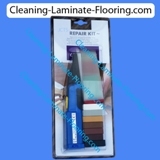 The repair kit contains a melting knife, a cleaning comb and seven wax blocks to cover most floor colours. or copy and paste this link into your browser for further information. 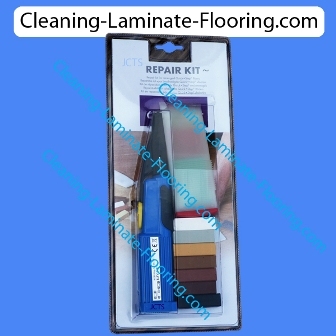 This Wax Based repair system is suitable for repairing most types of wood and laminate flooring. This item requires 3 x AA batteries, these are not supplied in the packets. Copyright - John Chappell Technical Services © (JCTS) - Last updated on 18th April 2019 - Please note that we only deliver within the mainland UK area.